« Listen to Musta aurinko nousee now on Soundcloud! 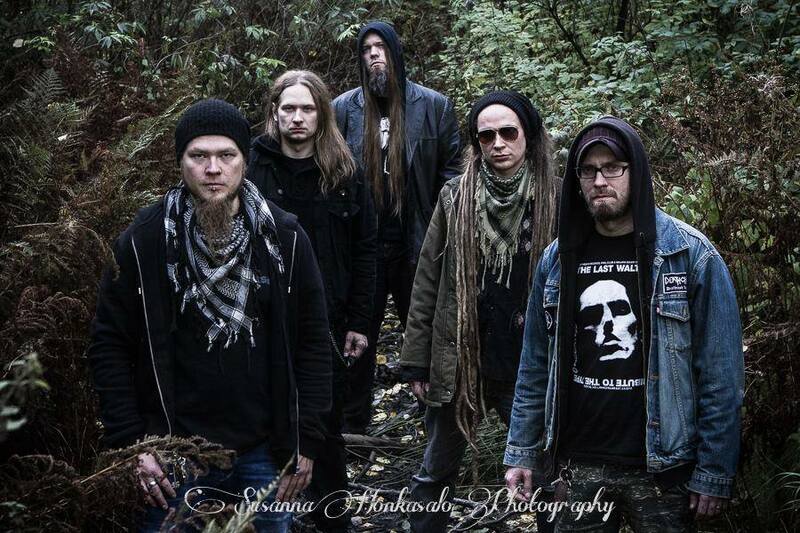 This entry was posted on October 15, 2013 at 6:25 pm and is filed under News with tags EP, Juice Leskinen, Kuolemanlaakso, Musta aurinko nousee, Svart, Svart Records, Triptykon, Tuska, V Santura, Woodshed Studio. You can follow any responses to this entry through the RSS 2.0 feed. Responses are currently closed, but you can trackback from your own site.